Povidone (Povidone-iodine (PVP-I), or iodopovidone is a well known topical solution that is used as an antiseptic by doctors and surgeons to prevent surgical incision infections. It also has some good antibacterial properties that are relished by dental doctors for procedures. They help prevents the growth of bacteria, fungi and viruses in the affected area. 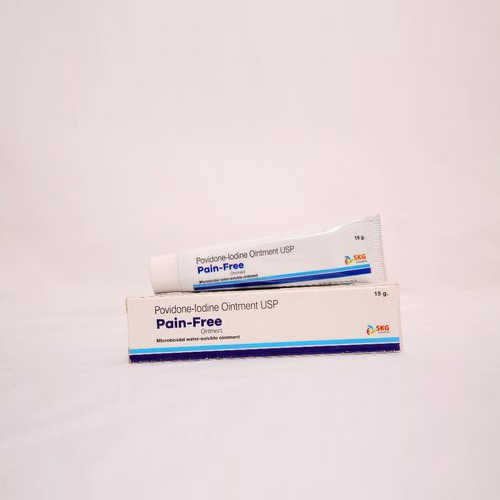 The cream gel based Povidone drug medicines is effective in relieving pain that has been caused to scratch, wound, cuts, burns etc. It is easy to use and quickly absorbed by the body.